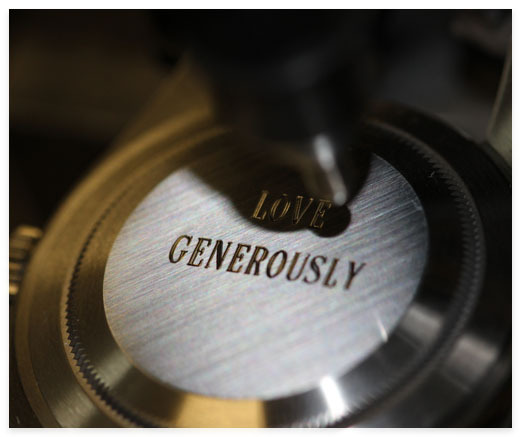 Our associates provide uncompromising professionalism when it comes to servicing watches, clocks, jewelry and more. The 40 years of experience under our belt is a testament to our dedication to a timeless craft and providing quality service to our customers. Restore the piece that once was. 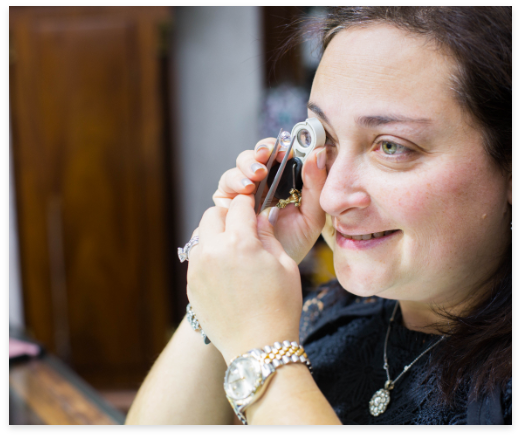 Our skilled technicians have repaired unique and vintage timepieces, jewelry, music boxes and more for over 40 years. We are able to service a wide variety of brands. To the most high-end, luxury pieces to your most cherished, antique pieces, our attentive care will restore damaged or broken jewelry to its original state. 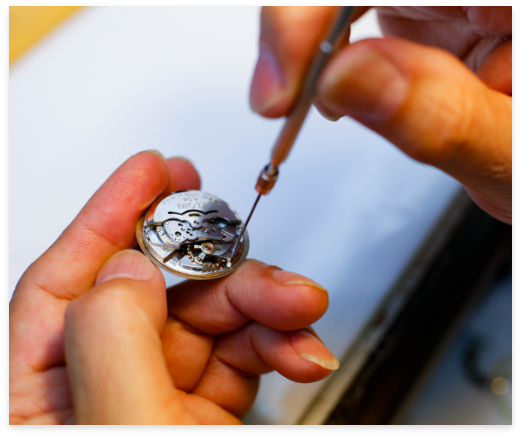 We can also restore your clock, watch, or music box to its original, beautiful state. Discover the value of your unique piece. Are you curious about the value of your timepiece or jewelry? Our experienced experts are familiar with just about every vintage, antique and limited edition jewelry. No matter what you bring in, they understand the key criteria in order to provide you the best value for your beloved pieces. Turn your beloved timepiece or jewelry into a unique and memorable keepsake. Our expert technicians use the latest equipment and the best techniques to offer precise designs while taking care of your high-end items.